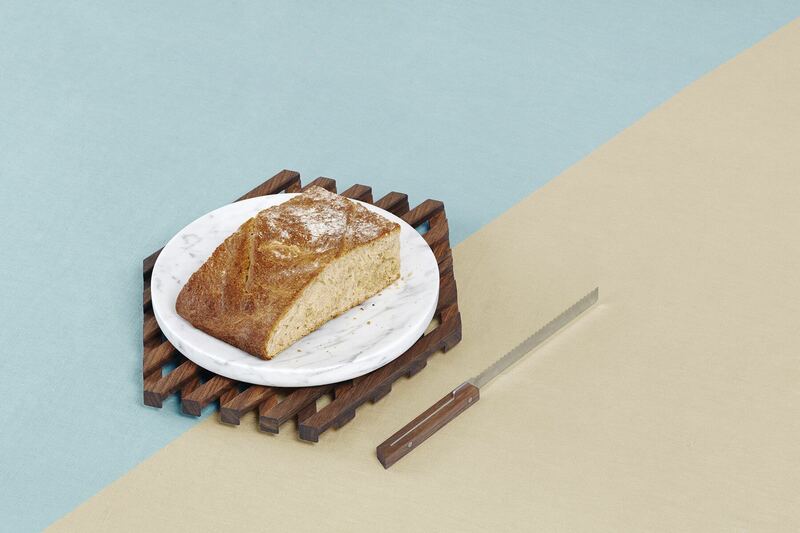 Elected best Parisian bread maker in 2008, adored for his iconic Pain des Amis bread, Christophe Vasseur wanted to create a unique bread board, like a case made to display his know-how. 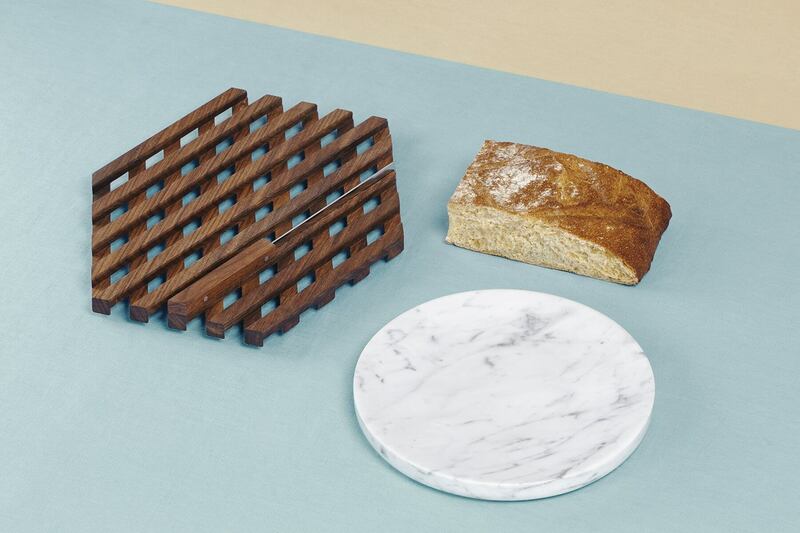 Made up of a grill, a knife and a large marble basket capable of disassembling and reassembling, the Planche des Amis allows for separate use of its elements according to needs. 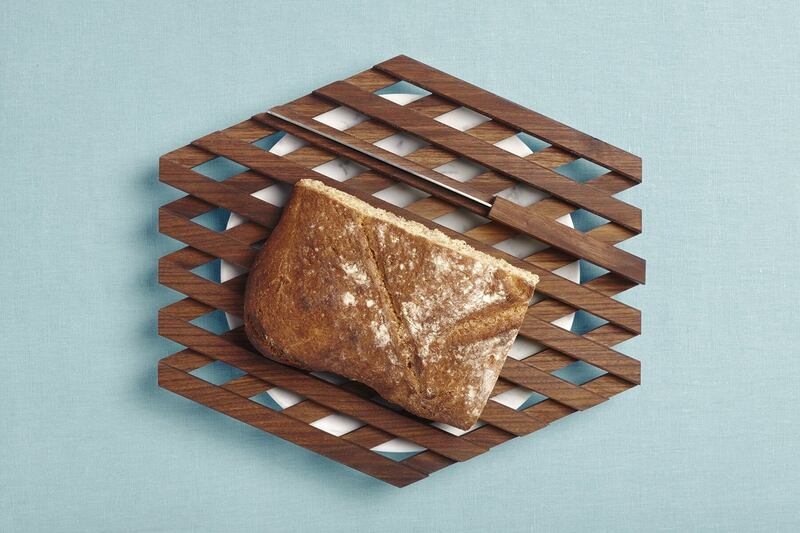 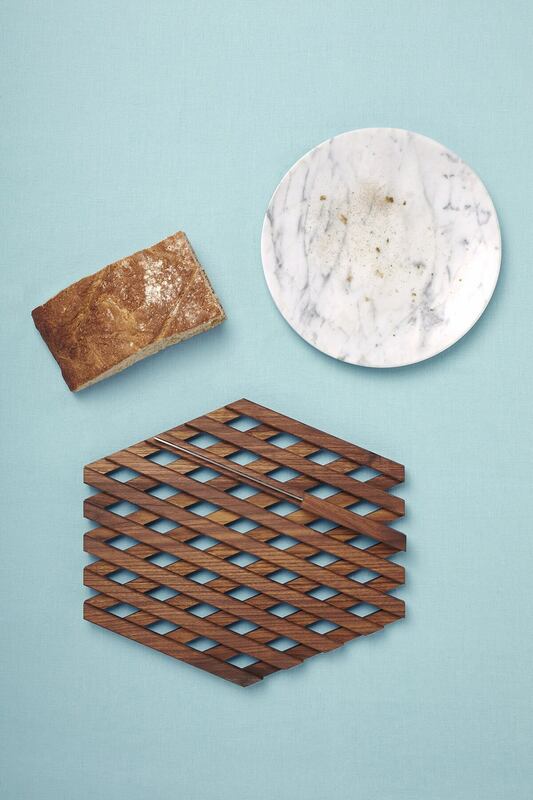 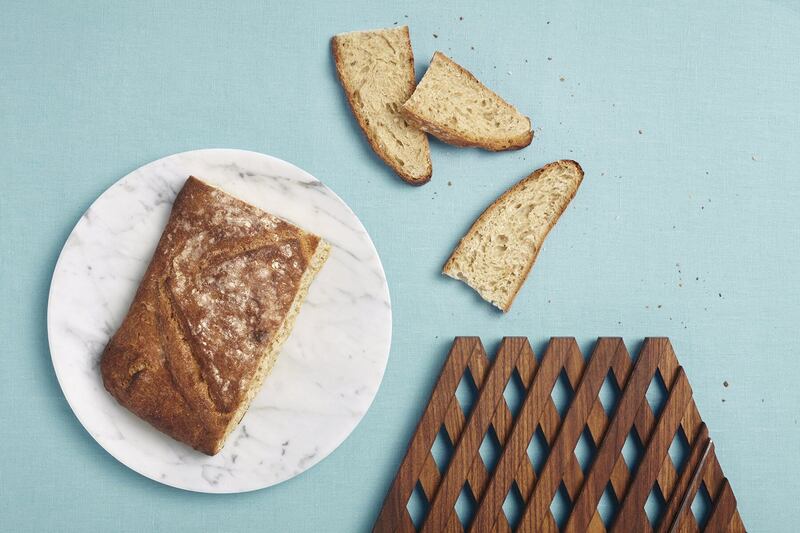 The grill slots into the marble base—in order for you to cut the bread and catch the falling crumbs—and also separates—for you to serve the bread and share it with your guests.